When Maria Theresa of Austria ascended the throne, it was due to her father’s efforts in getting the Mutual Pact of Succession amended into the Pragmatic Sanction of 1713. Her father was Charles VI, Holy Roman Emperor and he had succeeded his brother, Joseph I in 1711 as Joseph had no male heirs. However, he did have two daughters. 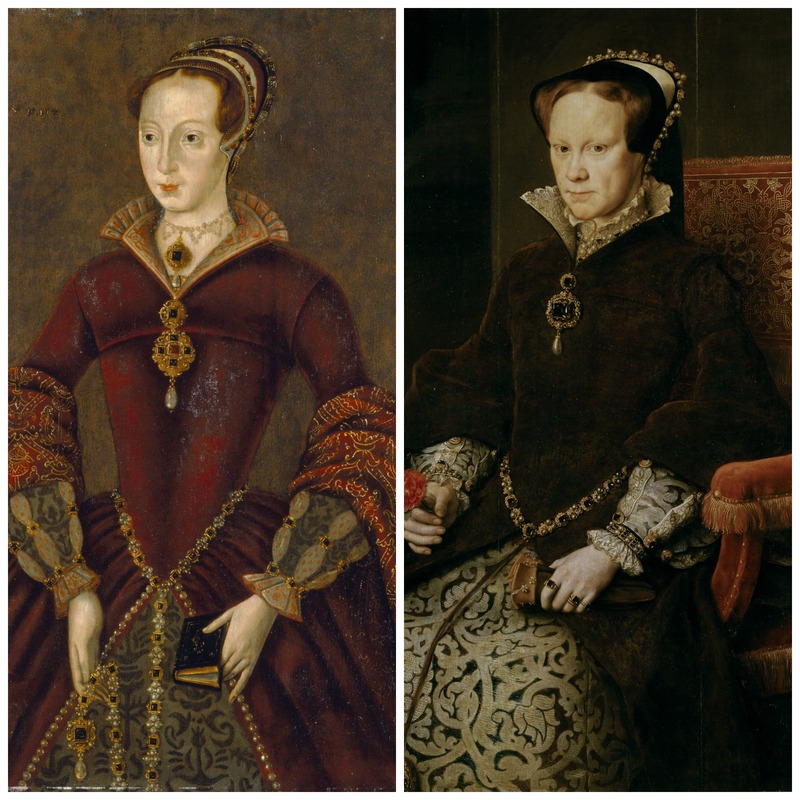 The Mutual Pact of Succession ensured the succession of Joseph’s daughters if Charles also had no male heirs. Thus, upon Charles’ accession, his heiress presumptive was his niece, Maria Josepha and after her Maria Amalia. At the time Charles wasn’t even married yet. He married Elisabeth Christine of Brunswick-Wolfenbüttel in 1708. They had no children for several years, but by 1713 something made Charles wish to change the Mutual Pact of Succession, which favoured the succession of Joseph I’s daughters over his own if he ever had any. Charles’ first child was born in 1716, but the child was a short-lived son. He was followed by three daughters, of whom two lived to adulthood. It took Charles ten years to get the changes to the succession recognised by the courts of Europe. Meanwhile, Maria Josepha and Maria Amalia were disinherited. Their direct reaction is not recorded. Maria Josepha was born in 1699 and was perhaps quite aware of what was going on. On 20 August 1719 Maria Josepha married Frederick Augustus II, Elector of Saxony, who later became King of Poland. A condition of her marriage was a renunciation of her rights to the throne. They had a grand total of 16 children. When Charles VI died in 1740 war inevitably broke out. The War of the Austrian Succession lasted for eight years. However, Maria Josepha was not a major player in the game. She claimed the throne for her husband, but she too had the same major disadvantage Maria Theresa had, she was a woman. She eventually relinquished her claim to her brother-in-law. 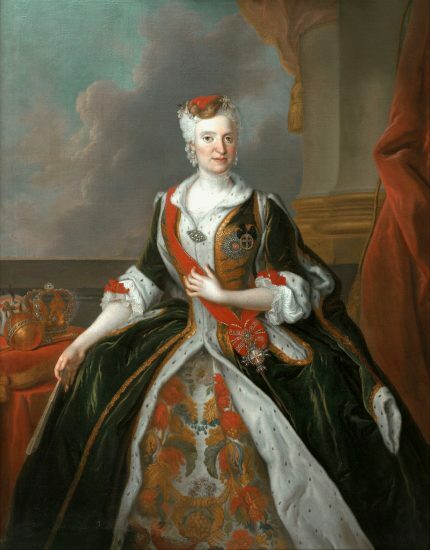 Her younger sister Maria Amalia, born in 1701, had married Prince-Elector Charles of Bavaria in 1722, again on the condition of a renunciation. Charles also agreed to recognize the Pragmatic Sanction. They had seven children, though not all would live to adulthood. 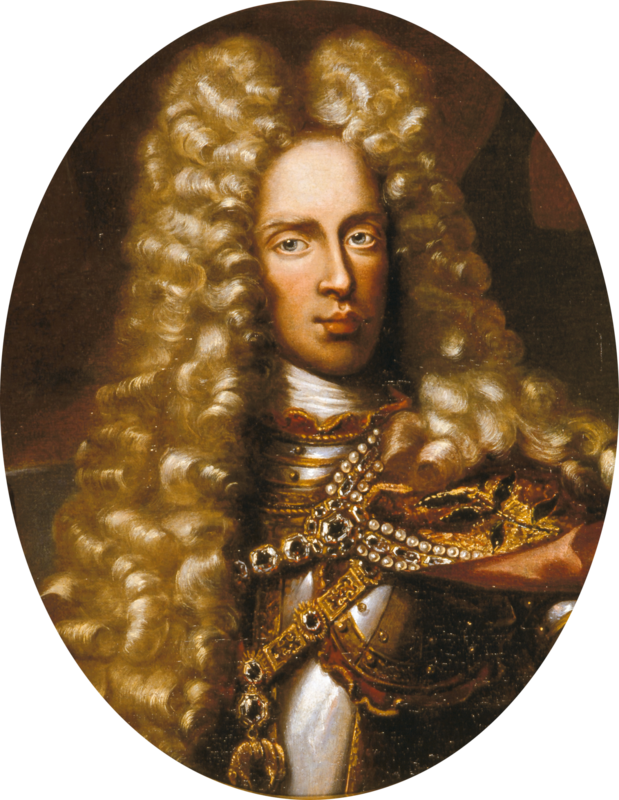 Despite recognizing the Pragmatic Sanction, Charles invaded Bohemia and was crowned King of Bohemia in 1741, and he was elected as Holy Roman Emperor in 1742. It was to be a short reign, Bohemia was overrun with Austrian forces soon enough, and fighting never ceased. His untimely death on 20 January 1745, after suffering from gout, ended Maria Amalia’s ambitions. Their 18-year-old son soon saw that the cause was lost and sought to make peace with Maria Theresa. Maria Amalia supported him in this decision. In 1765 this was sealed with the marriage of his sister Maria Josepha of Bavaria to Maria Theresa’s heir, the future Joseph II. 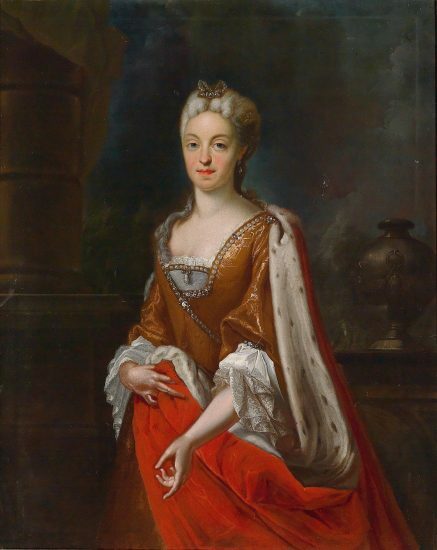 Maria Josepha and Maria Amalia’s mother, Wilhelmine Amalia of Brünswick-Lüneburg, had initially supported Charles of Bavaria’s claim and was even asked by Maria Theresa to act as mediator. She refused to do it and retired to private life. 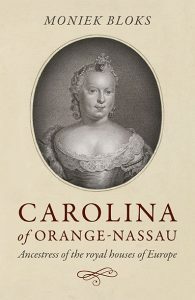 She died not much later, on 10 April 1742. The War of the Austrian succession lasted until 1748, with France and Prussia challenging Maria Theresa’s right to rule. The Treaty of Aix-la-Chapelle confirmed Maria Theresa as Archduchess of Austria and Queen of Hungary. In return, she ceded the duchies of Parma, Piacenza and Guastalla. The Duchy of Modena and Republic of Genoa, once conquered by Austria, were restored. She was forced to recognise Prussia’s conquest of Silesia.